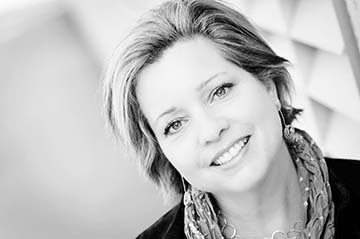 Studio Hive principal Janice Linster was appointed to the University of Minnesota Alumni Association (UMAA) Collegiate Alumni Council. Members of the collegiate council advise the UMAA board on alumni engagement and advocate for the needs of the alumni societies they represent. Janice has been tireless in her volunteer service to the University—including a term as the second alumni president of the College of Design Student and Alumni board, and most recently, five years of service as a member of the University’s 24-person National Alumni Association Board. In 2009, her commitment was recognized with a University of Minnesota Alumni Service Award, the highest honor bestowed upon alumni volunteers. For more information about all of the recent appointees, please visit the College of Design blog.